These hot photography deals will warm you up this winter. Looking for some of the hottest photography deals around this week? Look no further. We have them right here for you. If you’re in the market for a new camera, you can save over $200 on the Canon M6 with lens bundle, and you can pick up the Full Frame Sony A7 II for just $998! A Full Frame camera for under a grand is an incredible deal! There are also photography deals on software and tutorials too. Not only do we have a freebie after the break for you, we have also found great deals like the Street Photographers Notebook for $39, and a buy one get two Lightroom presets bundle that comes with thousands of presets for just $39! Don’t miss out on the amazing Canon, Nikon, and Fujfilm lens deals either. Pull up a chair and browse through all the photography deals we’ve found. 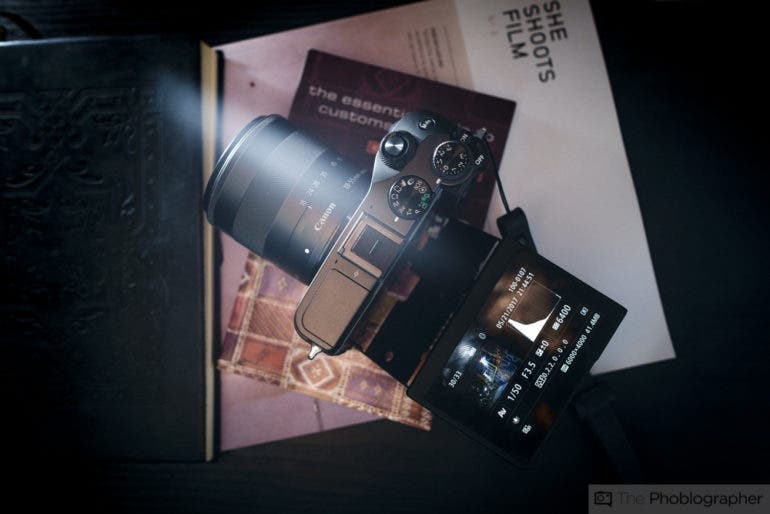 There really are some stunning sales on cameras, and a ton of lenses. Be sure to check out the software, tutorials, and presets section too. There are some true bargains to be had. Scroll through the photography deals below, and see what you can find. Spending money on improving yourself is always money well spent. 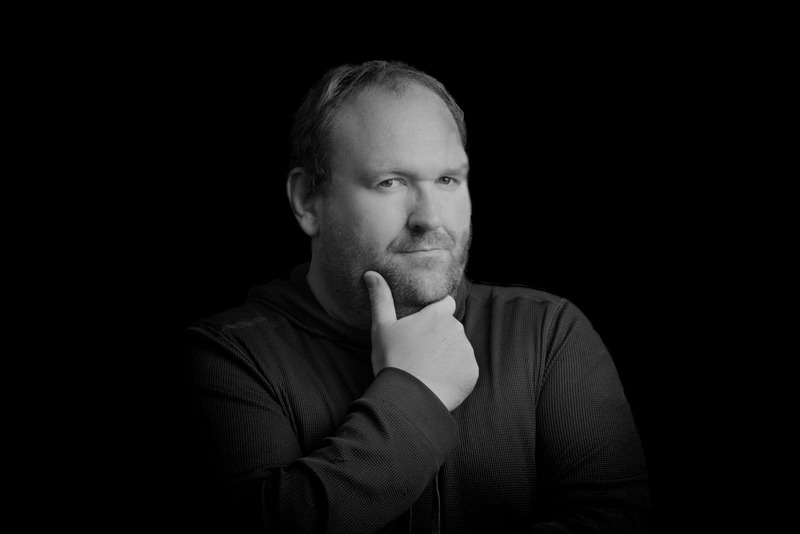 There are some great tutorials listed below like the Essential Lighting Techniques with Frank Doorhof which is just $39. It’s always great to be able to spend less time in post too and with deals like the Buy One Get Two Free Lightroom Presets bundle for $39, your time spent editing will be cut down significantly! Also be sure to grab your FREE 15 Boudoir Photoshop Actions! Check out these awesome photography deals below. 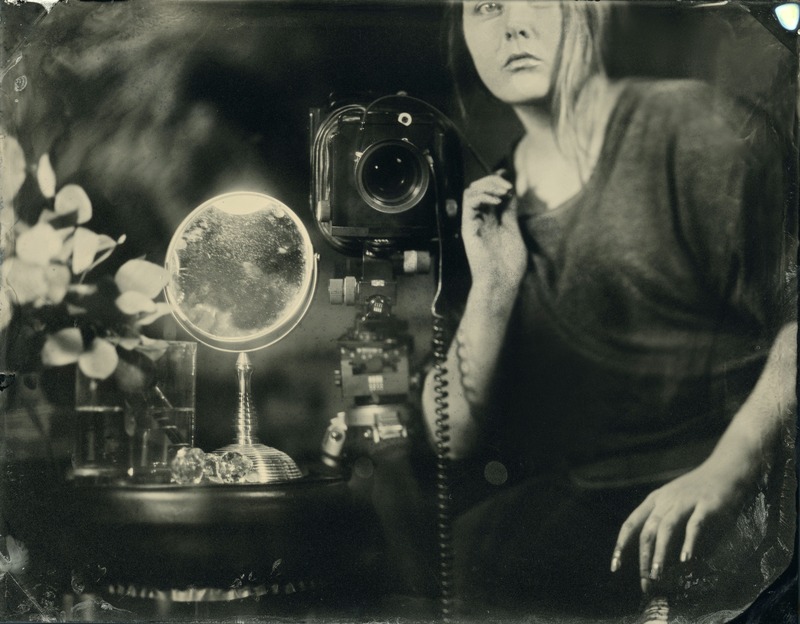 Looking for a new camera? Now’s the time to buy. The Canon EOS M6 with the 15-45mm lens can be yours for just $699! 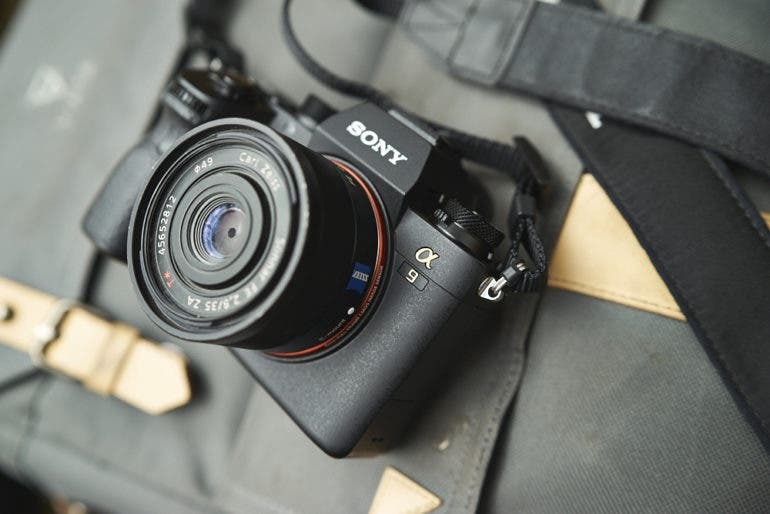 If you’d prefer a Full Frame Mirrorless camera then it’s hard to go wrong with the Sony A7 II which has a discount of $400, making it just $998. Check out these and all of the other great photography deals below. We have found some of the best deals on the web for lenses. There are some amazing Fujifilm lens bundles that will save you some major money, and will bag you some accessories too. 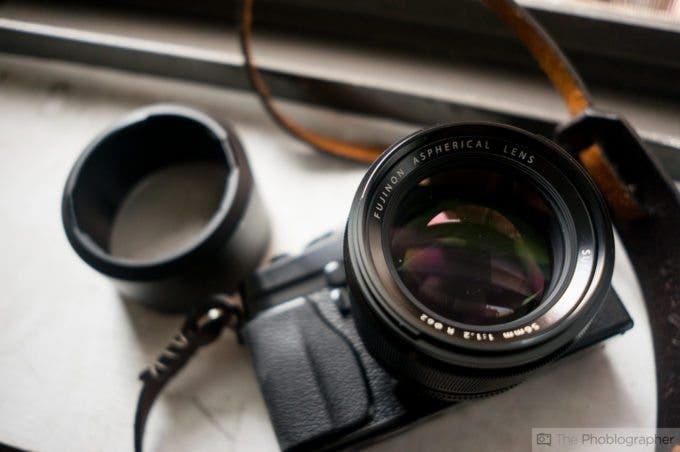 The Fujiflm 56 f1.2 is a must have for portrait photographers, especially when it’s just $749. 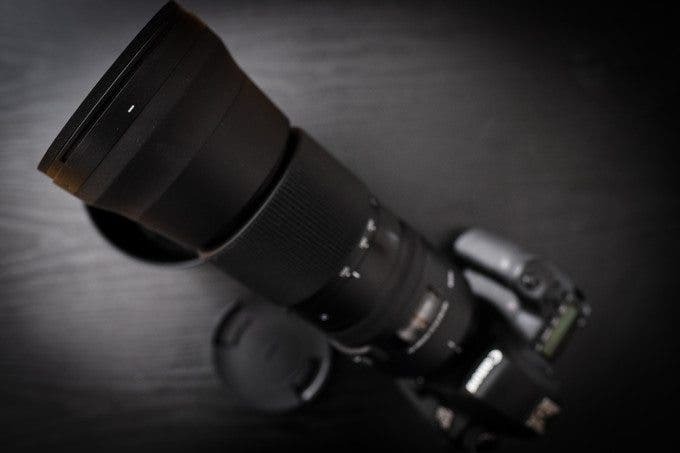 The Sigma 50mm f1.4 for Canon bodies is a steal at $749, and Nikon users can pick up the Sigma 150-600mm Contemporary for $884.39! Storage solutions aren’t the most exciting thing to talk about, but it’s something we all need. Be sure to pick up some extra SD cards as you never know when the ones you have might fail. 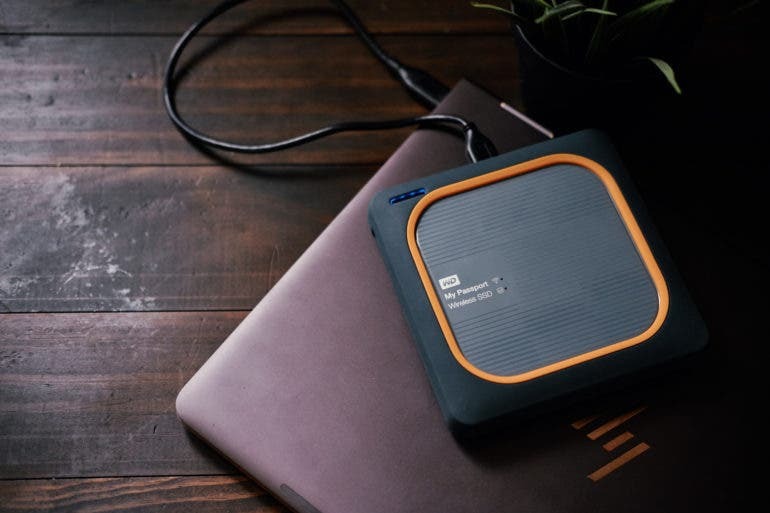 The Western Digital Wireless External Hard Drive is also a must have for photographers who work in the field, and need to be able to back up their files without a computer. Check out these great photography deals below.